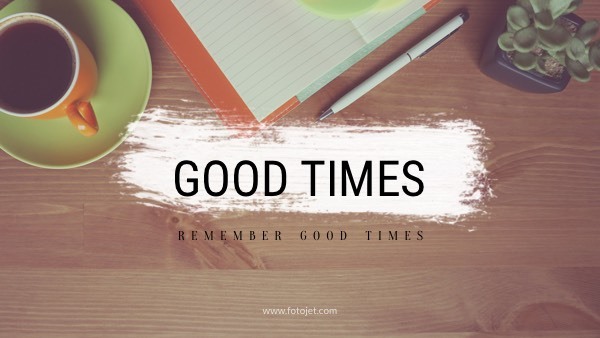 Good times should be remembered. But when we talk about ways to mark the memorable moments, different ideas turn up. A creative way is to make a YouTube banner with photos full of sweet memories. And it is easy to fulfill with so many YouTube channel art template provided by FotoJet like this one. This template may be very suitable since it highlight the theme text in the central part of the design. Add your meaningful photos and sentences, then you can get a new and unique YouTube banner design.